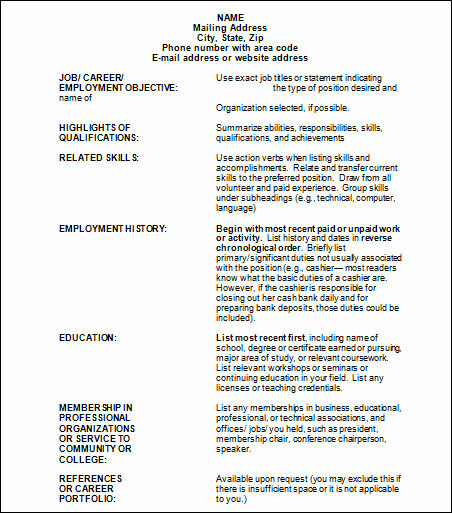 A document which records or lists down the various skills, academic details, professional experience summary and the personal information of an applicant who is applying for a job is known as a resume. 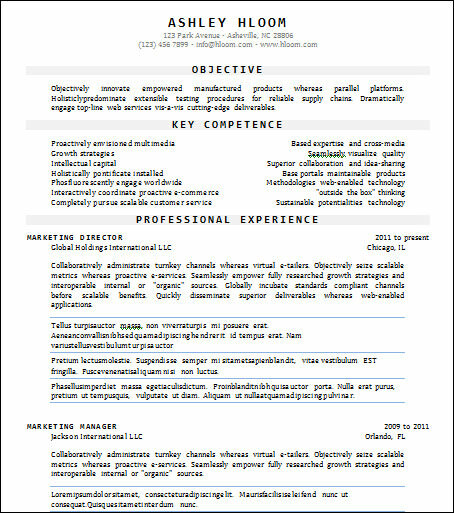 A resume is also often referred to as curriculum vitae and is an integral part of the application process. 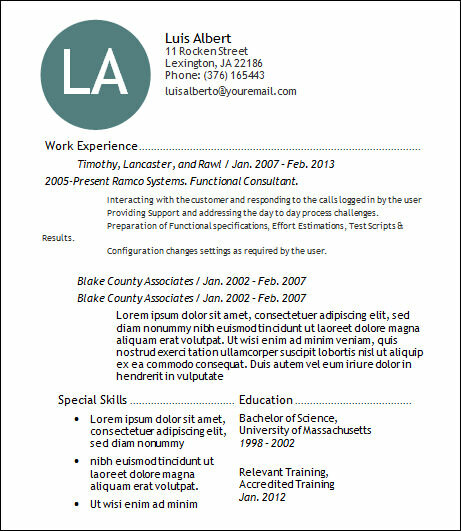 The format of a resume must be professional and its tone and content should be formal. 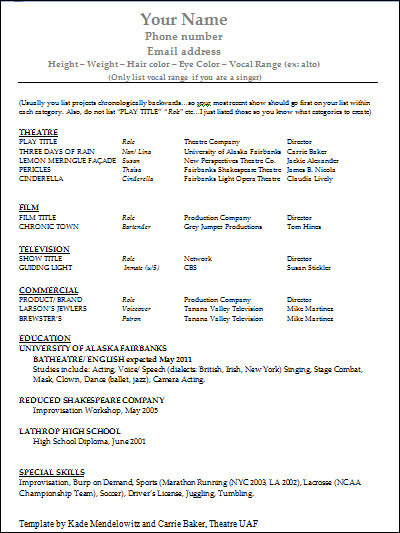 With the help of a Resume Templates, anyone can create or draft a resume in no time. 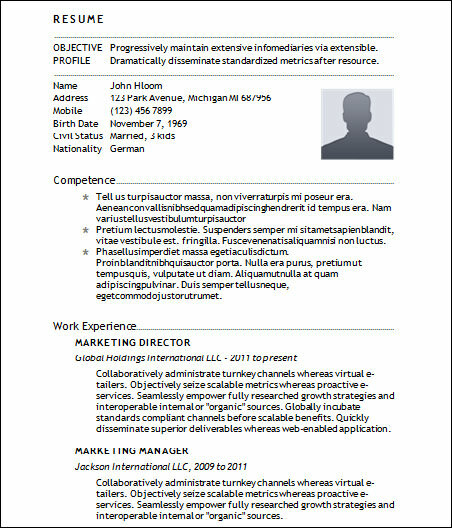 A resume template is a layout and structure of a resume which can be easily personalized by anyone to obtain an actual resume. 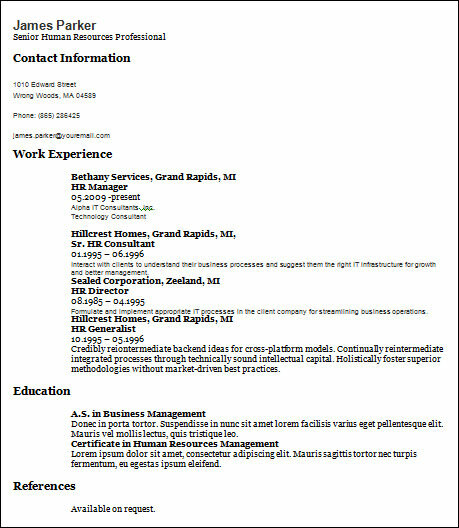 There are many types of resume templates-some are field specific while others are job position specific but there are some resume templates which are basic in nature and can be used by anyone for applying for any kind of job position. 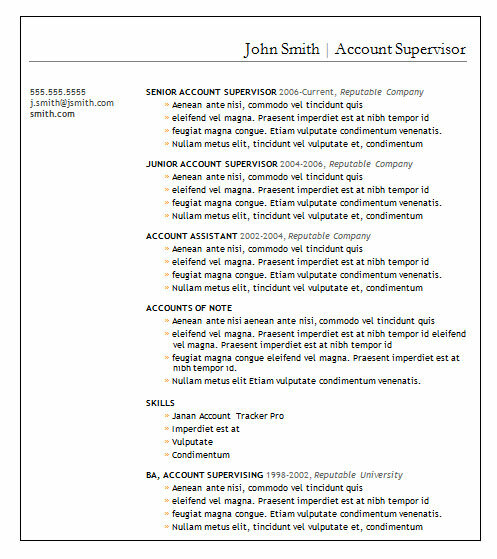 These types of resume templates are called basic resume templates. 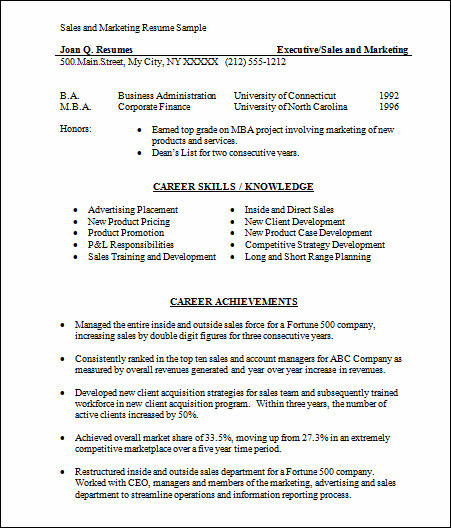 A basic resume template is divided into different sections and the main headings are already present. The rest of the details are to be filled by the user in order to custom make the resume and use it for professional application purposes. 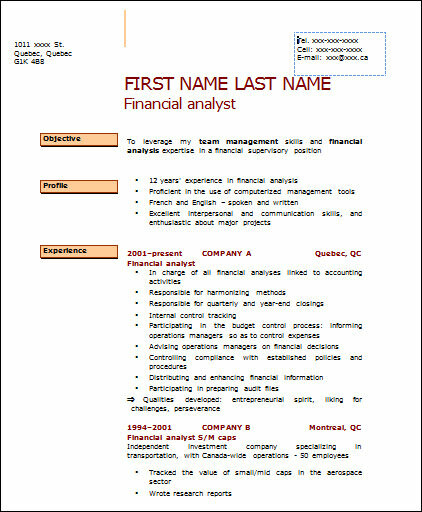 The Basic Accountant Resume template is designed to graph a resume that highlights qualities and contains the role of the person suitable for the post that has been applied for. It must include the skills and the past work experience. 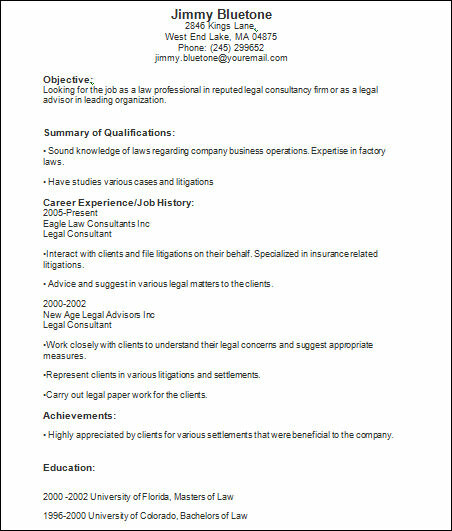 The Accountant Resume template must be basic and formal in tone highlighting the job that had been applied for, the key position of the person and how can the services benefit the business. 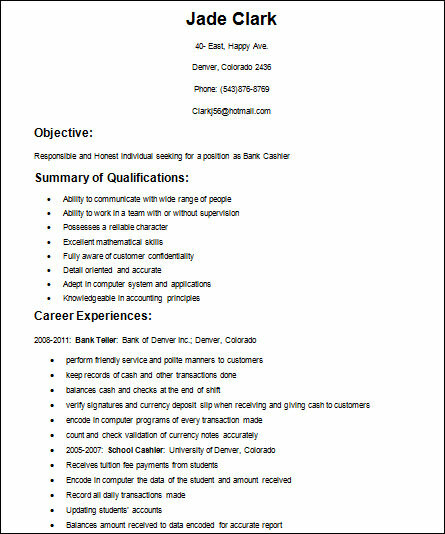 The Basic Cashier Resume template is to set up a structured layout for the post. 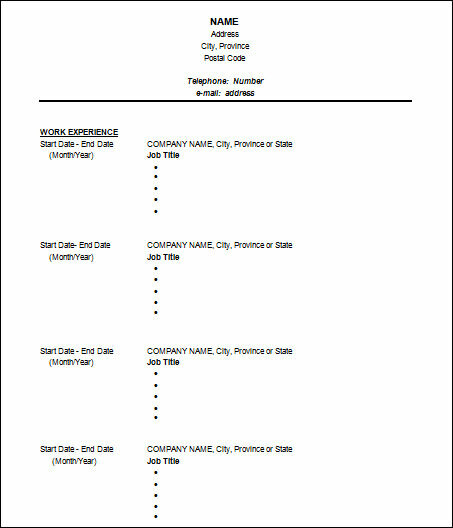 The resume template will include the different skills of the person that is parallel to the job that has been applied for. Also including the work experience one can add different work fields that he / she have worked for and how can their services be beneficial for the company. 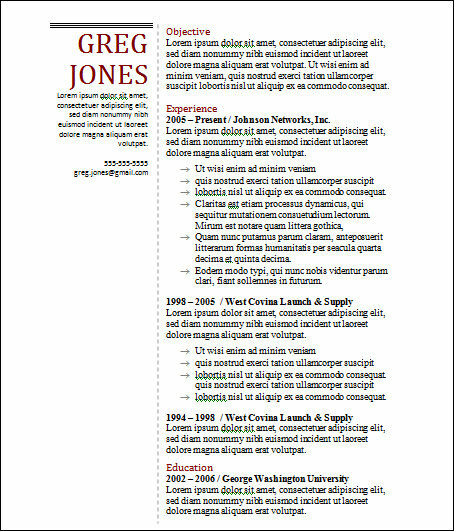 The Basic Chronological Resume template as the name suggests is a resume that has been synced according to the dates and the events. The template will begin up with the objective/purpose of applying for the post, education qualification that is to be arranged year wise and then the job experience. More the work experience more will be the chances of the resume to be effective. Remember to highlight how your services can be beneficial for the company’s profit. 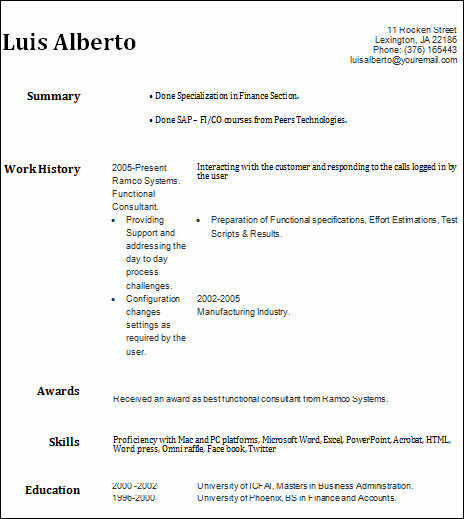 The Basic Engineering Resume templates include the heading that starts from objective, Education, honors and affiliation and researches proceeded in the career. 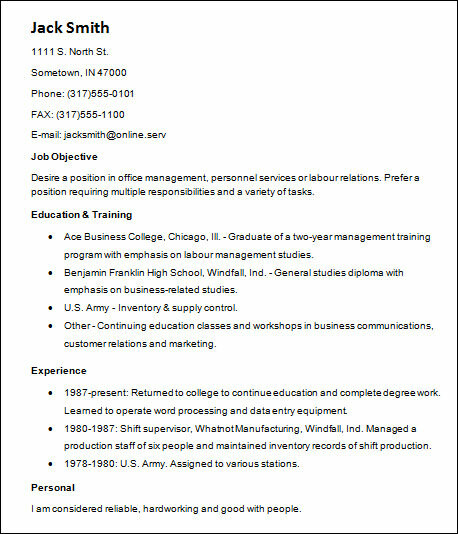 The resume must be neatly drafted and should underline a formal tone. 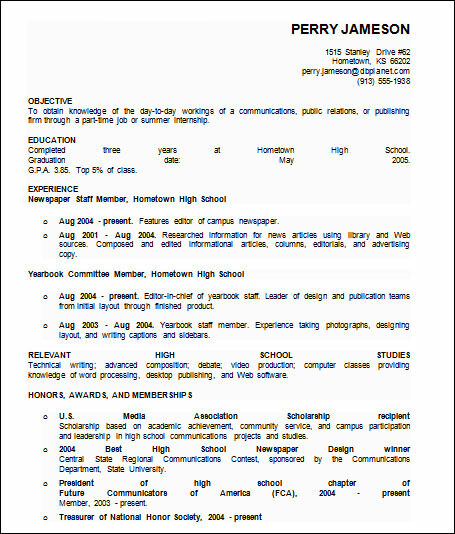 The template is designed for the purpose to layout a frame to the resume to make it attractive and to mark out the important details. Highlighting the purpose of the job and how the company can be profited with the business strategies can also mark out the standard of the resume. 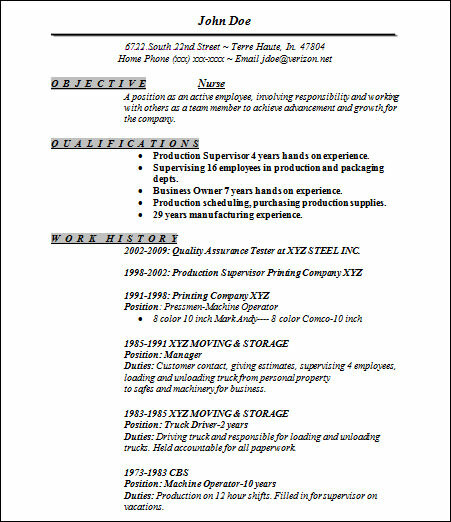 Why Need a Basic Resume Template? 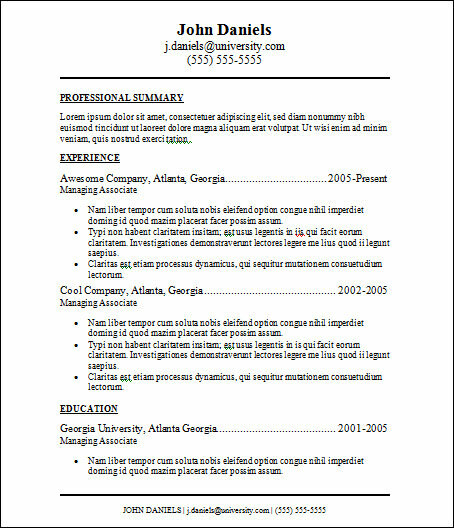 When do You Need a Basic Resume Template? 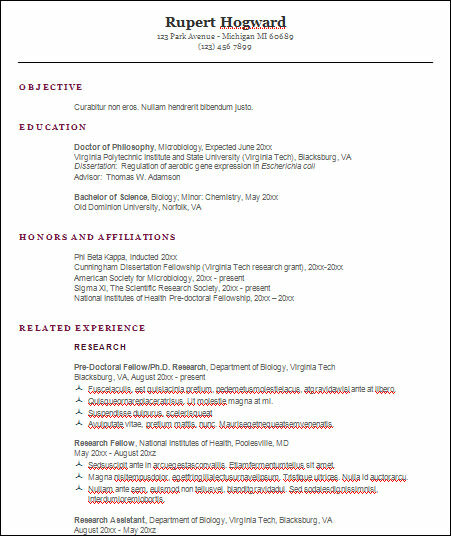 Benefits of Having Basic Resume Template? 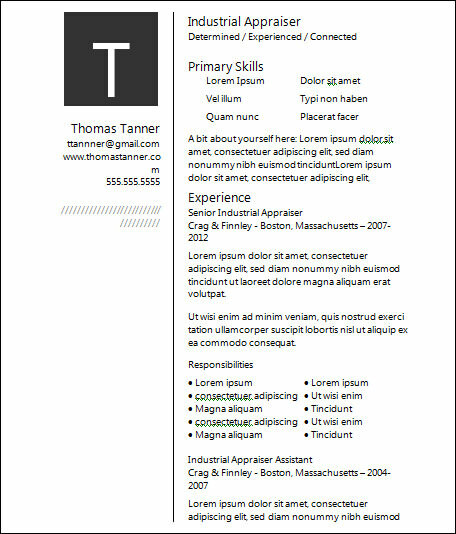 The template helps to design the resume easily and with proper format. It can be easily personalized by the person as per the requirements that will help to draft the resume for any post required. It provides the different sub headings and a format of the resume that helps to draft just by adding in the information according to the heading given. 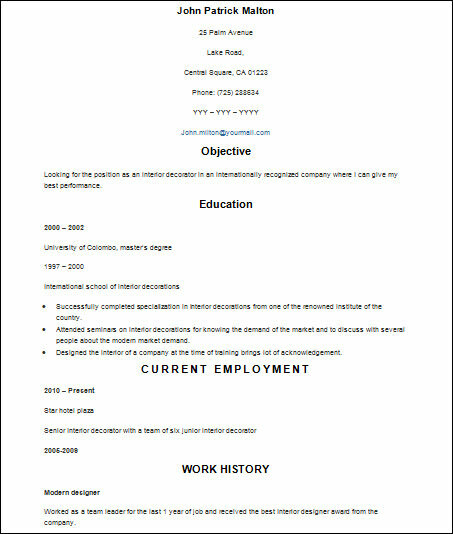 Sketching a resume with proper format will make it attractive and also presentable. 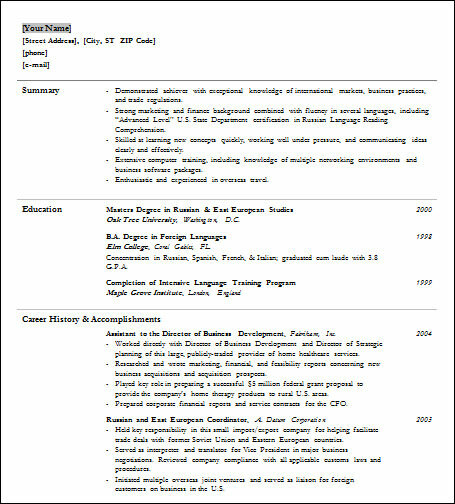 Resume is a document that contains all the basic information, different skills, academic achievements, professional experience and also personal information of the applicant who is applying for job. 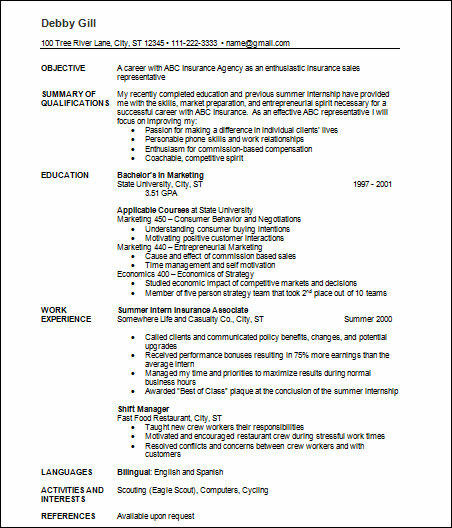 The basic resume template helps to design the perfect resume that can increase the probability of the chances of getting selected easily.